Heated Seats, Bluetooth, iPod/MP3 Input, 4x4. 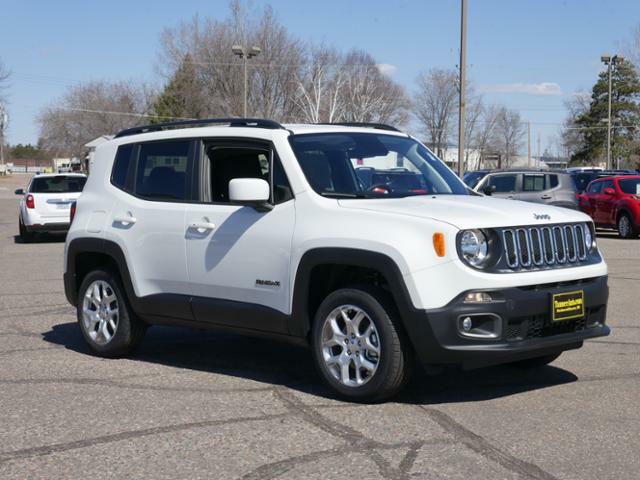 Alpine White (Vr exterior, Latitude trim. FUEL EFFICIENT 29 MPG Hwy/21 MPG City! CLICK NOW! VEHICLE FEATURES: Rear Spoiler, MP3 Player, Privacy Glass, Steering Wheel Controls. 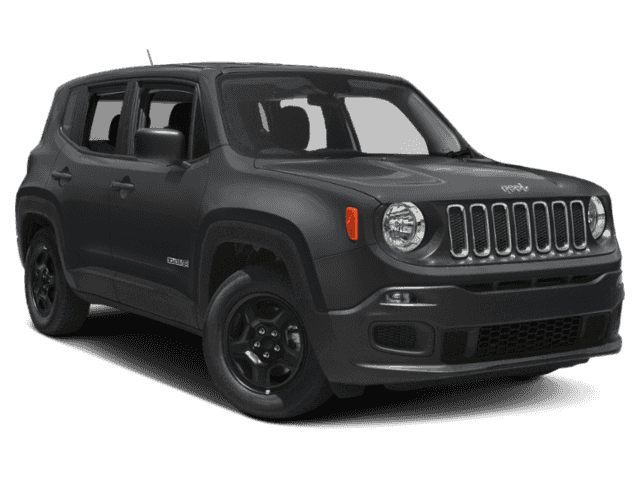 OPTION PACKAGES: ENGINE: 2.4L I4 ZERO EVAP M-AIR 3.734 Final Drive Ratio, Engine Oil Cooler, Zero Evaporate Emissions Control System, COLD WEATHER GROUP Heated Front Seats, Windshield Wiper De-Icer, All-Season Floor Mats, Heated Steering Wheel, PTC Auxiliary Interior Heater, PASSIVE ENTRY REMOTE START PACKAGE Remote Start System, Passive Entry/KEYLESS-GO, QUICK ORDER PACKAGE 2EJ Engine: 2.4L I4 ZERO EVAP M-AIR, Transmission: 9-Speed 948TE Automatic, Wheels: 17 x 7.0 Aluminum, Tires: 215/60R17 BSW AS Touring, TRANSMISSION: 9-SPEED 948TE AUTOMATIC Vinyl Shift Knob. EXPERTS REPORT: The 2018 Jeep Renegade doesn't just look more rugged and off-road capable than its rivals in the compact SUV class, it actually is. -KBB.com. Great Gas Mileage: 29 MPG Hwy. 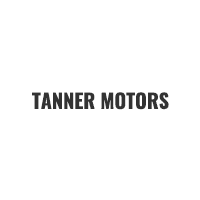 We at Tanner Motors are looking forward to assisting you in the ways in which match your automotive needs. To learn more about the products and services that our team provides, we welcome you to visit our showroom at your earliest convenience. Housed nearby at 620 W Washington St Brainerd, MN we’re happy to continue the conversation and answer any questions.